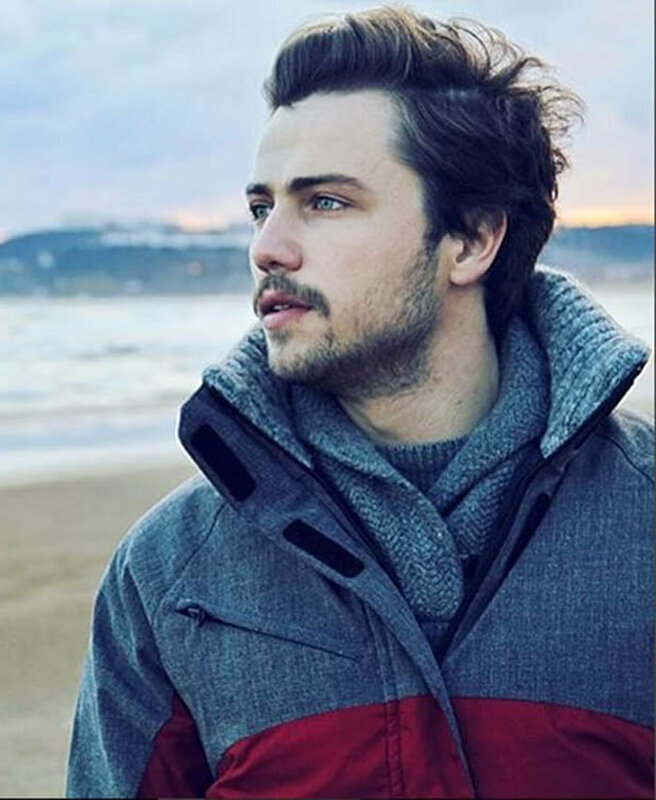 Other: Tolga Saritas is from Sivas. 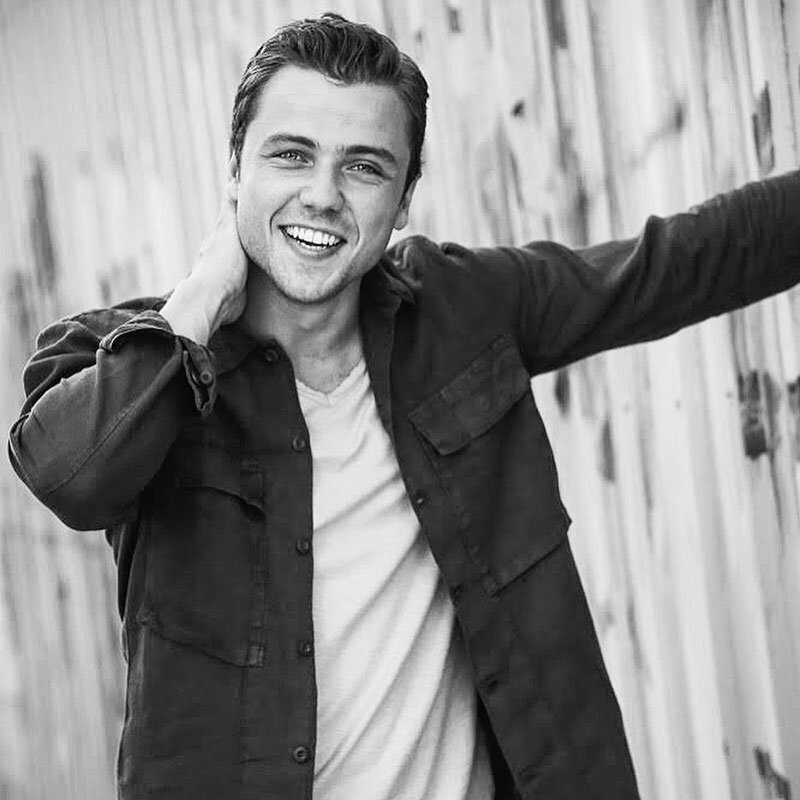 After graduating from high school, he started to focus on his acting career. 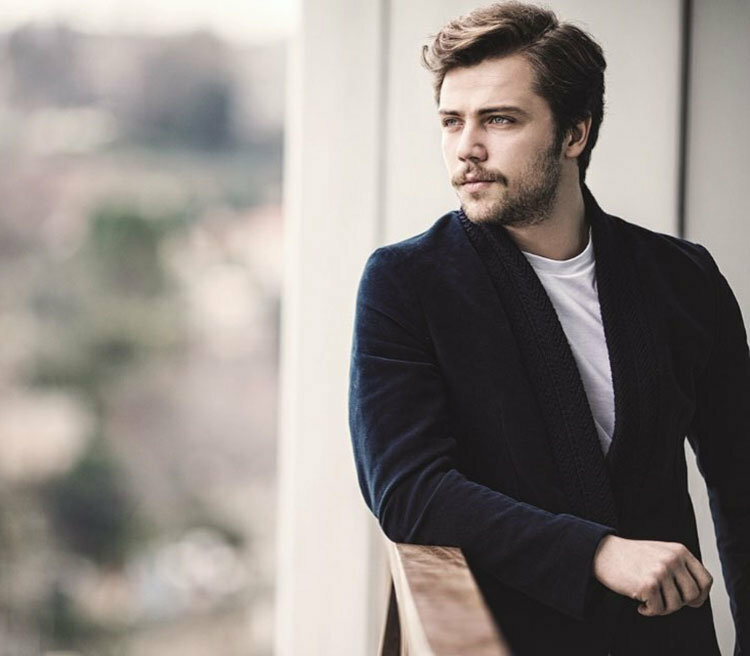 He took part in various theatre plays at Esenyurt Municipality Theatre and Theatre Zeytindali. 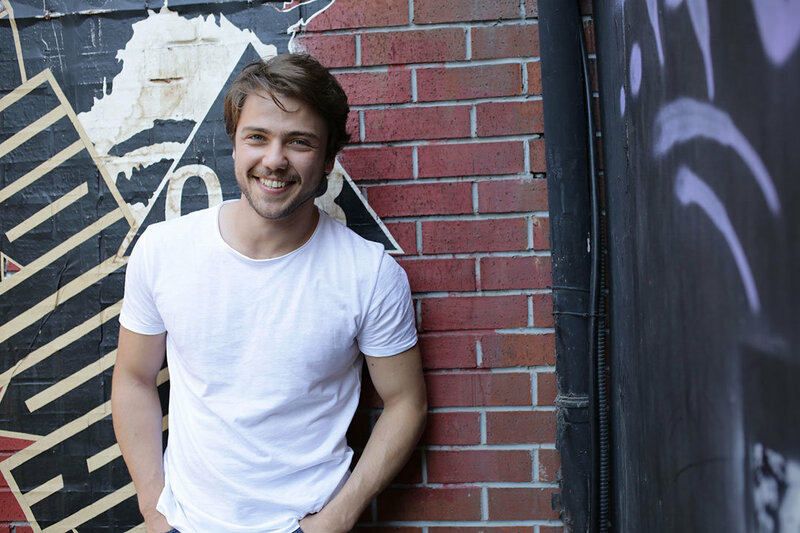 Tolga Saritas also plays guitar and drum. 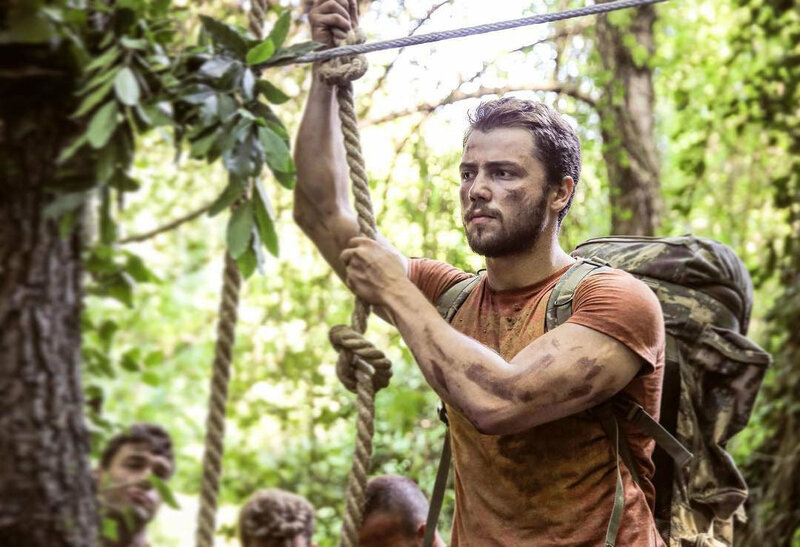 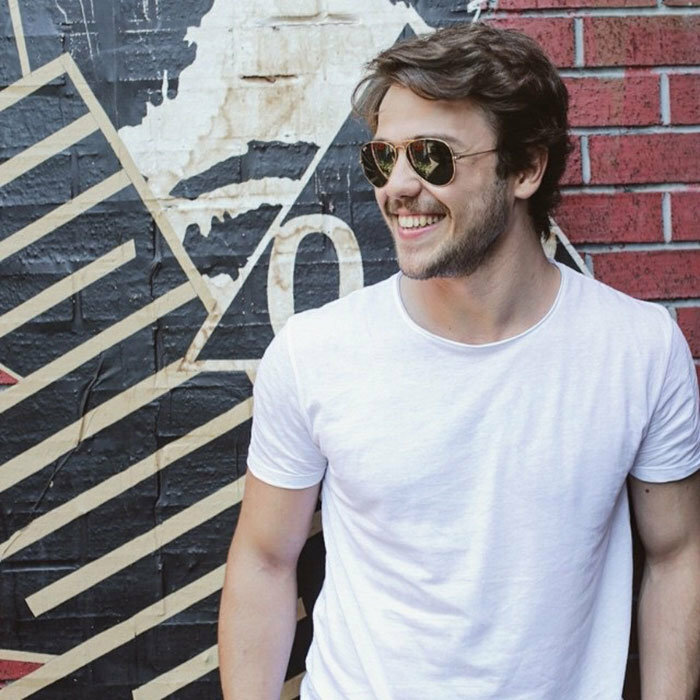 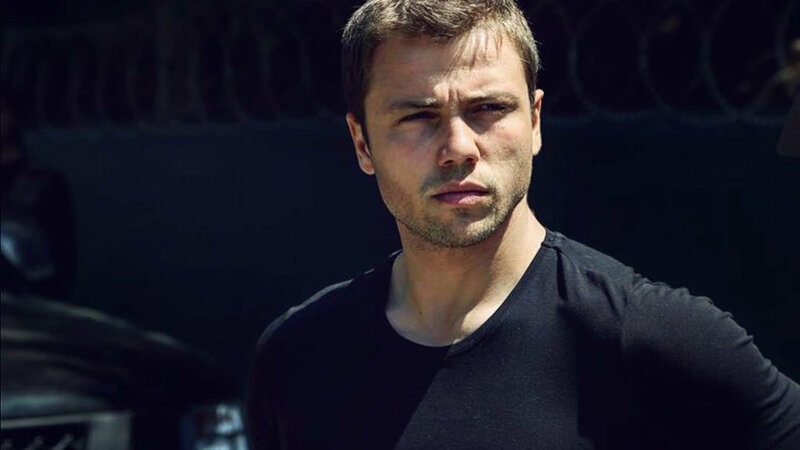 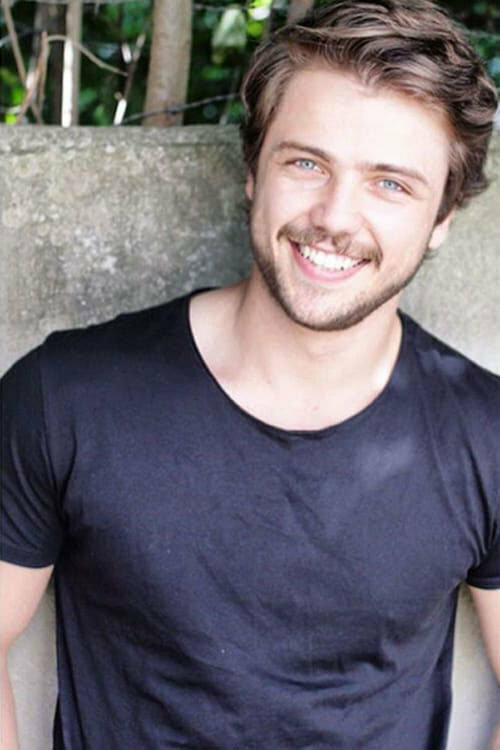 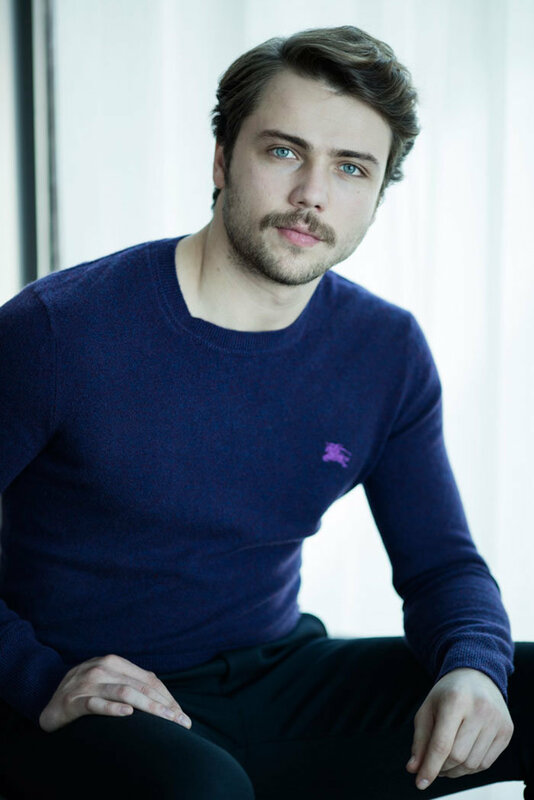 Tolga Saritas made his debut with his role Sehzade Cihangir in popular Turkish drama Magnificent Century (Muhtesem Yuzyil). 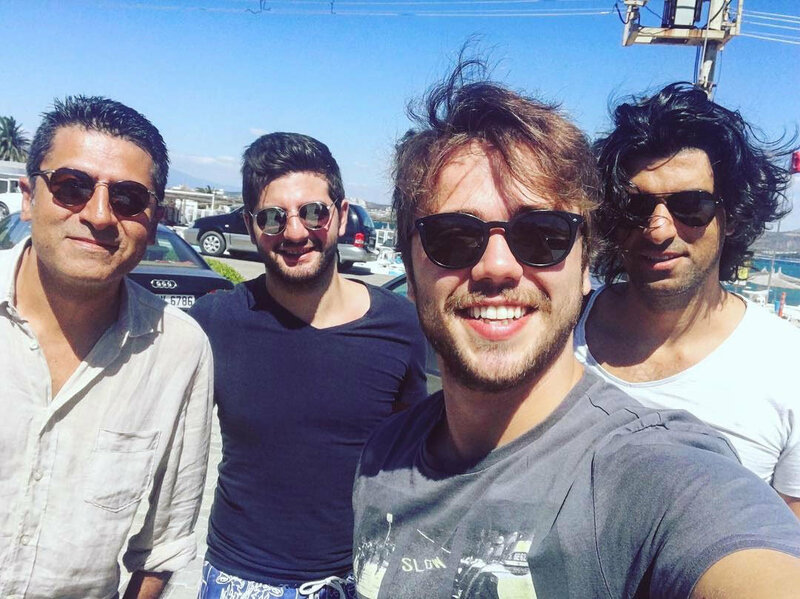 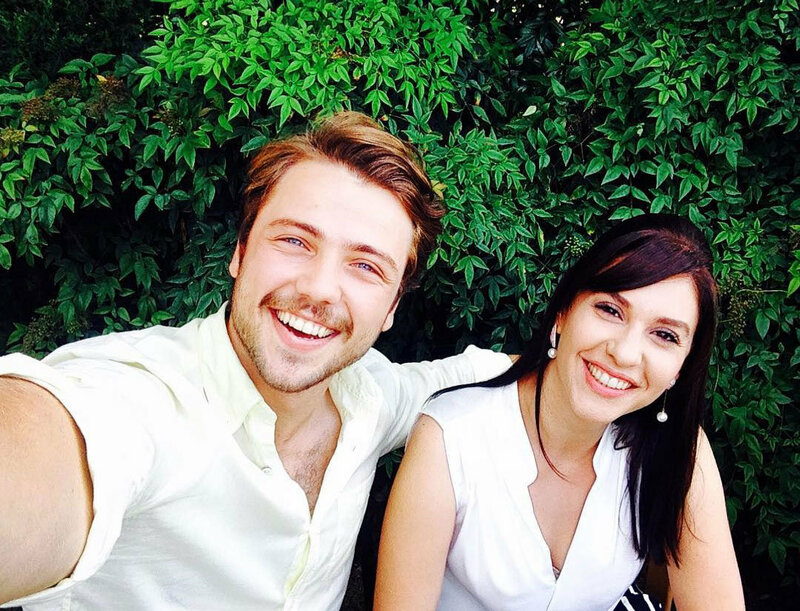 He became very popular with his role Ali in Turkish drama Sunshine Girls (Gunesin Kizlari).